In a year crammed with so much brilliance, what books did people miss? With the many fantastic comic books that have been released across the year, it's no surprise that some may have gone under your radar amongst the many Batmans or Mister Miracles that have dominated the hearts and minds of readers throughout 2018. All too often, genuinely great comics release to little-to-no fanfare. 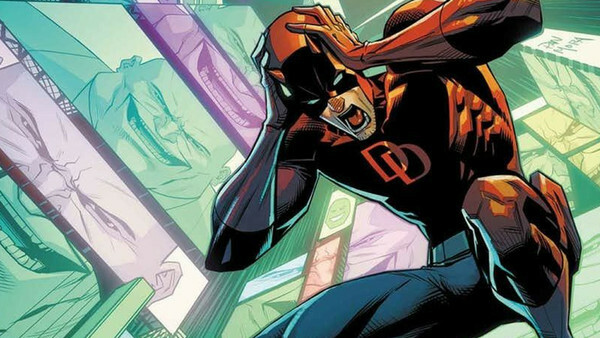 The industry has a habit of poorly promoting their books, so when a genuinely great series comes around, there's a chance that even the most die hard of comic book readers will miss it completely. Though, never fear, because if you were looking for a new series to cosy up to over the Christmas period, then these comics are sure to satisfy your reading needs. 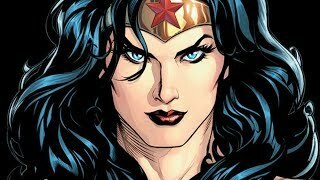 Of the three ongoing Justice League books, Dark isn't exactly the most eyecatching. The characters featured in the roster are a little more niche than that of the main book, but this by no means makes this book a bad one. 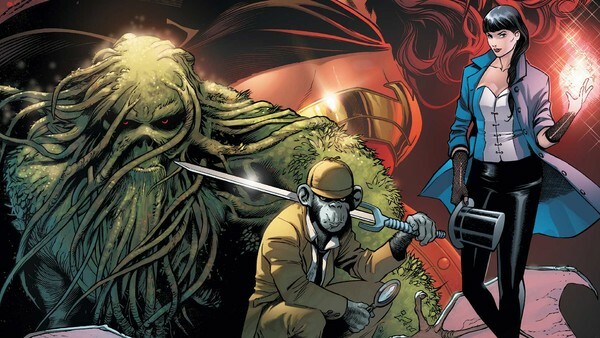 The series sees a rag-tag bunch of heroes from pretty much every corner of DC's reality - ranging from Wonder Woman and Constantine, to Swamp Thing, and even Detective Chimp - take on a whole host of magical villains, including new terrors such as the Upside-Down Man. These characters have made James Tynion IV's book a joy to read, and most certainly worth checking out, especially if you're having fun with the other two League comics.